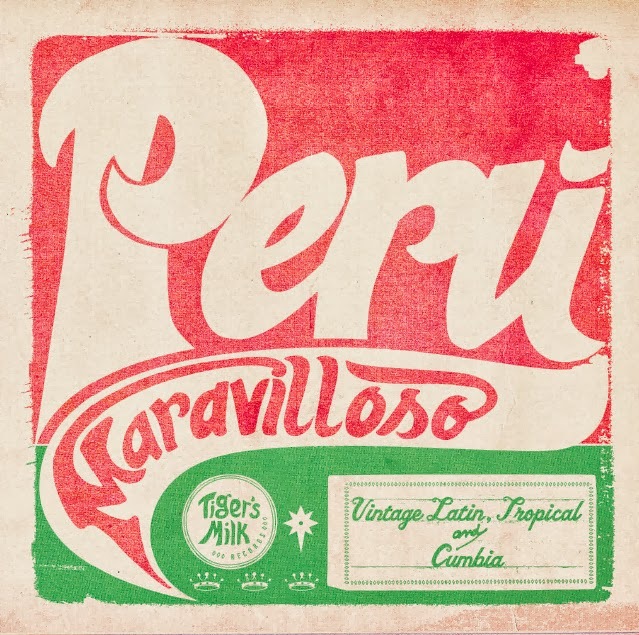 There’s more to Peruvian music than chicha – that’s one of the messages of this fine debut compilation from Tiger’s Milk Records, an outgrowth of London Peruvian restaurant Ceviche. This is a well-researched look at the Latin and tropical sounds of 60s and 70s Peru, with none of the tracks re-released since their original local pressings. 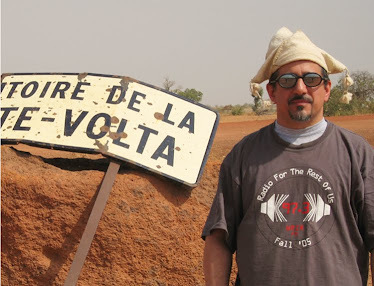 A good example of their deep digging is the first track, which sounds like a standard swank 60’s big band mambo but also incorporates a traditional Andean rhythm. 2 is a descarga (jam session), a popular style among Peruvian Latin combos of the era; 5 is a Cuban son montuno crossed with the ever-popular cumbia rhythm. And they didn’t leave chicha out of the mix entirely: 3 is a beauty by Juaneco Y Su Combo that somehow hadn’t yet been reissued, 11 is the Beatles’ “I Feel Fine” as a psychedelic cumbia instrumental, and 15 is a new one on me, some sort of chicha power ballad (an instrumental once again) with a Santana-like guitar lead. Nice job, gentlemen.